Building mobile applications has now become mandatory for most of the businesses and mobile has become the primary medium of accessing information through the web. It has always been the endeavour of companies to minimise the cost and the time involved in creating mobile applications for all the available platforms. It is for this reason that ionic mobile framework is in place. Ionic mobile app framework is an open source software development kit that is meant for hybrid mobile applications. Ionic mobile app framework provides services and tools that help develop hybrid mobile apps using Technologies like CSS and HTML 5. 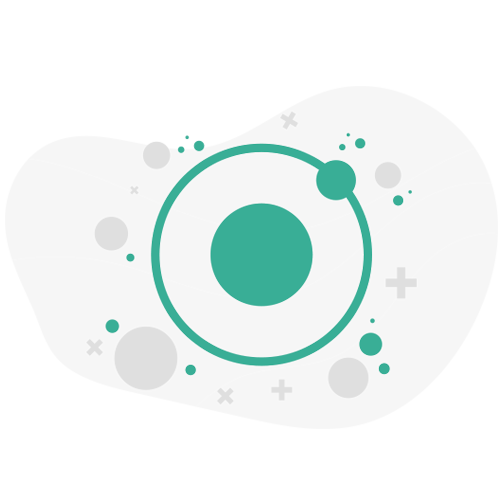 Ionic is a front end framework and it deals with the look and feel of mobile applications. It not only facilitates a smoother transaction of information but also gives a fresh and intuitive look to your mobile application that makes it a favourite among the users. Ionic framework is meant to bring down the gap between the planning and development. With the framework that is already available, it is up to the users to use their development skills and creativity to design an app that complies with the framework. It is just the development and the design part that gives a user friendly touch to the app. Since or ionic is a stable framework, the developers and Enterprises do not have to be worried about the dependability of the framework. This makes building the app a lot easier because essentially, the basement of the app is quite strong. Since ionic does not demand a lot of time of financial resources, it is considered to be one of the most preferred frameworks for building mobile applications, especially for Enterprises that look forward it to enter the mobile market really fast. With ionic in place, you can spend a lot of time focusing on the features and functionality rather than spending time over stabilizing the platform. Since the application that is being built caters to most of the major platform ecosystems of smartphones, you do not have to spend a separate time optimising it for different experiences. This not only saves time and money but also reduces the time to hit the market and when starting early, the revenues start to flow in early! Ionic is built on the top of Angular JS. Angular JS in itself can create a lot of amazing and exciting mobile applications and since ionic is compatible with Angular JS, there are a host of advantages that come in along with it including a default user interface that complies with a lot of mobile applications platforms like sliding menu and navigation tabs. Your hybrid mobile application on the ionic framework will be a point of pride and pleasure for us to develop and design. We are sure that, with our experience and expertise combined with a Holistic thinking, will bring a perfect mobile app that is versatile Universal and well suited for your business requirement. Just drop in a line and we will get in touch with you to give your business the hybrid edge with ionic framework! The expert theme of ionic mobile framework developers at Claritazhave the distinction of having executed successful ionic development framework projects. Our vast industry experience and our dedication to perfection brings a host of advantages that go into building a perfect and robust application for your business. We understand that applications play a pivotal role in making businesses successful especially with the evolving adoption of mobiles. User experience is one of our strengths and weakness your that your mobile application is a delight for all the users who will be experiencing your mobile application and we do not cater just to a specific geography of audience but rather worldwide markets.